Marc Jacobs DAISY Eau De Toilette Rollerball .33oz - NEW IN BOX & FRESH! 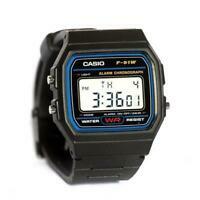 Very Pleased, Item as described and Good Quality !! Super Fast Ship! Im very satisfied with my purchase of this cologne. Its smells nice. It last long if you spray it on ur clothes. It cost less than mall stores price for a big enough bottle. Thanks! Good fragrance but doesn't last long. I have used this particular cologne for the past two years and really like the complements from others. 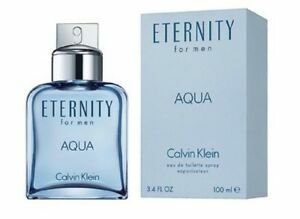 Years ago I wore the original Eternity cologne and it was my favorite. Well, I now have a new favorite! The cologne arrived earlier than expected...new and in the original package. Nice fragrance. Good price. Thanks.